Want more followers and more likes on Instagram? 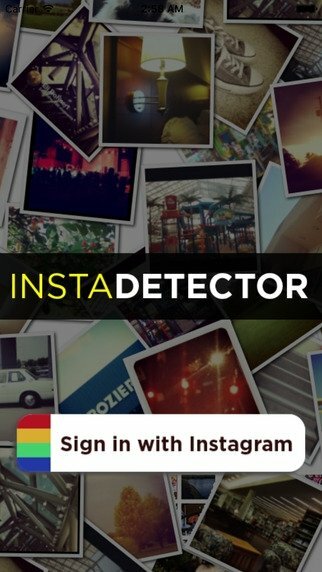 Well, you're going to need some more photos for that, but an app like InstaDetector might be able to help you out. With the latter you'll be able to get hold of information that the social network of pictures and photos doesn't offer you. 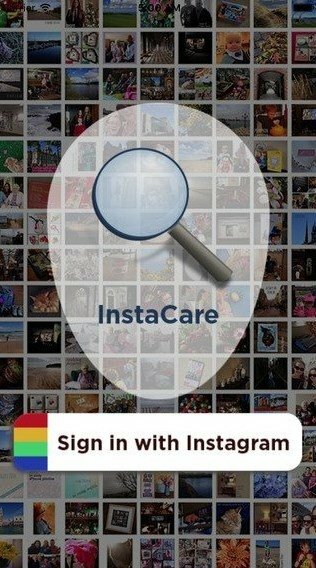 What can you find out about your Instagram user profile? Lists of users that interact with you the most. Users with which you exchange more likes. Immediate update when the potential profile of your followers changes. If your ambition is to be the person with the most followers, overtaking celebrities like Ariana Grande, Beyoncé or Cristiano Ronaldo, get hold of this app right now.